The HJ Andrews Experimental Forest and Long Term Ecological Research Program is administered cooperatively by the USDA Forest Service Pacific Northwest Research Station, Oregon State University, and the Willamette National Forest. 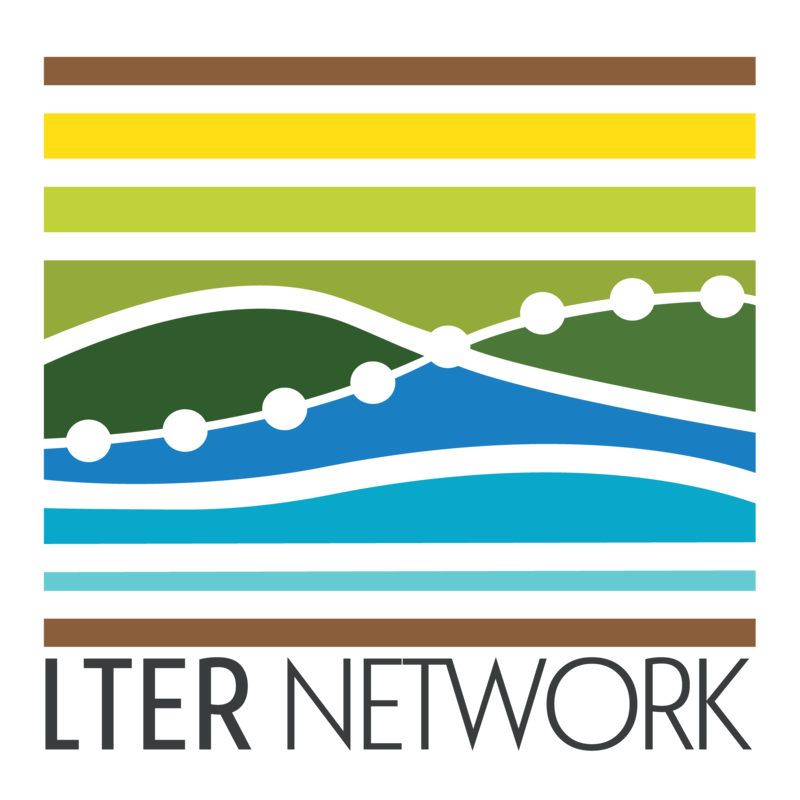 Funding for the research program comes from the National Science Foundation (NSF), US Forest Service Pacific Northwest Research Station, Oregon State University, and other sources. This material is based upon work supported by the National Science Foundation under Grant No. DEB-1440409. Any opinions, findings, and conclusions or recommendations expressed in this material are those of the author(s) and do not necessarily reflect the views of the National Science Foundation. 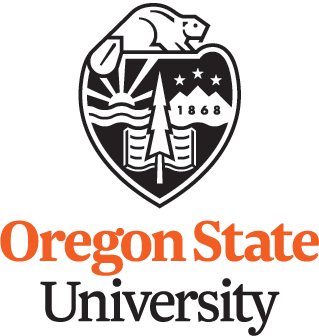 Oregon State University's current disclaimer can be found at http://main.oregonstate.edu/official-web-disclaimer.